Detective Lindsay Boxer is jogging along a beautiful San Francisco street when a fiery explosion rips through the neighborhood. 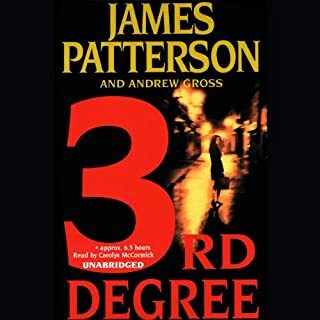 A town house owned by an Internet millionaire is immediately engulfed in flames, and when Lindsay plunges inside to search for survivors, she finds three people dead. An infant who lived in the house cannot be found; and a mysterious message at the scene leaves Lindsay and the San Francisco Police Department completely baffled. Vivian Miller is a dedicated CIA counterintelligence analyst assigned to uncover the leaders of Russian sleeper cells in the United States. On track for a much-needed promotion, she's developed a system for identifying Russian agents, seemingly normal people living in plain sight. 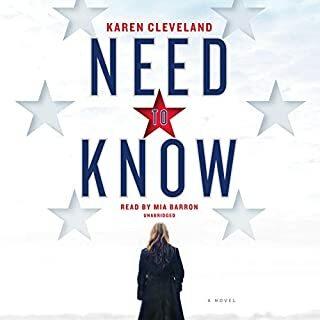 After accessing the computer of a potential Russian operative, Vivian stumbles on a secret dossier of deep-cover agents within America's borders. A few clicks later, everything that matters to her - her job, her husband, even her four children - are threatened. Loved that I was totally surprised with the ending!! The narrator is wonderful! 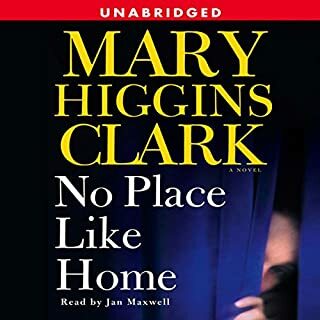 Love Mary Higgins Clark!